Karachi: If a film-maker takes on a subject like the popular Imran Khan for a project, he should anticipate that expectations and public interest will be high. Films like Waar and Seedlings have raised the bar for film-makers in Pakistan, but projects likeKaptaan (which revolves around Imran Khan and Jemima Goldsmith) and Kolachi remain a cause of concern. While Kolachi did not move beyond delivering a trailer, Kaptaan has now been under production for two years, raising questions about poor planning and execution. According to a source affiliated with the production unit, despite being shot and re-shot a few times, the release of the film cannot be expected in the near future. Director Faisal Aman Khan should have known better. 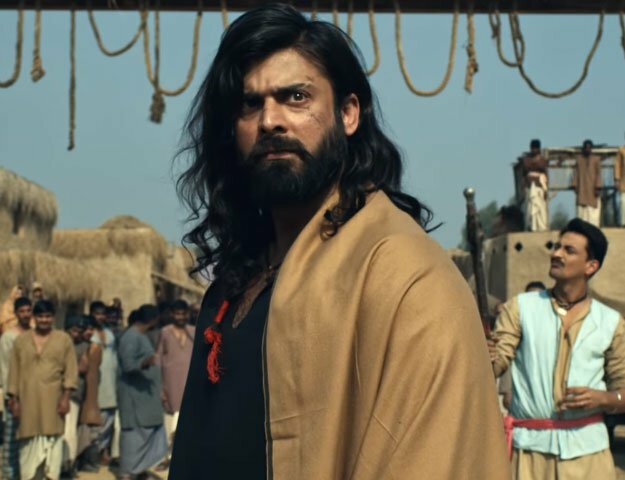 But as the initial filming done by Lahore-based cinematographer Tariq Pitafi concluded and the footage was previewed by the crew, technical glitches surfaced and the plan to move to the post-production phase was halted. “After consultation with the key members of the crew, the director decided to reshoot the whole film,” the source revealed. “The film crew was so desperate (for an alternative cinematographer) that the task of filming was given to the editor,” he concluded, adding that others were reluctant to take on this project as its prospects seemed murky. The team embarked on a journey to shoot Kaptaan once again, but the quality of the new footage was so poor, that the crew decided to shoot the entire film in black and white. The most recent development is that Kaptaan has entered the shooting process for a third time now, with Pitafi once again as the director of photography (DP), who will shoot the remainding portion of the film in black and white. Are we going to see a black and white film after a trailer in colour? If that is indeed the case, then the more serious question that will be raised is, will the project be completed? While the director and film crew have spoken of their meeting with Imran Khan and the Pakistan Tehreek-e-Insaf’s (PTI) “continuous support” to the film, PTI tells The Express Tribune that it has no clue. When asked if the party was in any way endorsing the film, PTI’s secretary of information Shafqat Mehmood said that there has been no collaboration or funds extended to the film-makers. “I can totally deny this,” Mehmood said, adding that this “never happened”. While the Kolachi team re-gained credibility with Seedlings – which may win an award at the New York Film Festival – the Kaptaan project seems to run high on ambition and low on pragmatism.